You would like to boost your confidence styling your clients with eyewear that they will love! You would like to create a transformational eyewear styling experience that has your client talking about YOU and referring their friends! You would like to Increase your revenue by offering Eyewear Consultations to your list of services. The complete training system and tools for you to stand out from your competition, increase referral business and magnify your profits offering your clients a personal eyewear consultation. It is not only the compliment; it is the conversation that starts around eyewear. This Be Spectacular system will give you the expertise to create an Elite Client Experience that will have your clients looking good and talking about YOU whenever the conversation of eyewear starts. This may be at the office, at a dinner party or even in the line ups at the airport. The optical savvy and credibility you gain from the Be Spectacular system will raise your level of expertise around eyewear and give you credibility with your local Opticians. This relationship allows for a secondary revenue stream by developing a strategic alliance that is Win/Win. from your local Optician for your other Image Services. 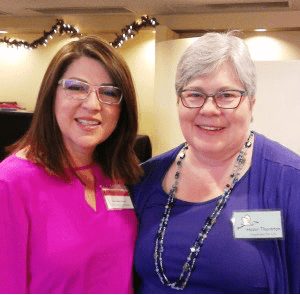 I have been in the Image business for 2 years and The Be Spectacular™ system has helped me break down barriers at networking events like no other tool in the Image Industry. In fact, the response to eyewear has been so positive that I was compelled to change my introductory presentations from “Business Capsule Dressing” to “Accessorizing with Eyewear”. I have never worked with Men and I now have men approaching me for Eyewear Consultations. Wendy’s system has my clients talking about me and referring their friends to me. One client was so excited that she blogged about my services to her entire network. Are you at the point in your business to market yourself as the Eyewear Expert in your neighborhood? Would you like your name to be top of mind with your clients? Are you ready to attract more of your ideal clients? The complete Be Spectacular™ manual. Video introduction for each module, showing you the exact Eyewear Styling process that Wendy designed for use with her clients. AICI CEU credit for course completion. Spec Style questionnaires for both men and women. Spec Style Client brochure to brand your office. Spec Style Face Shape Assessors. 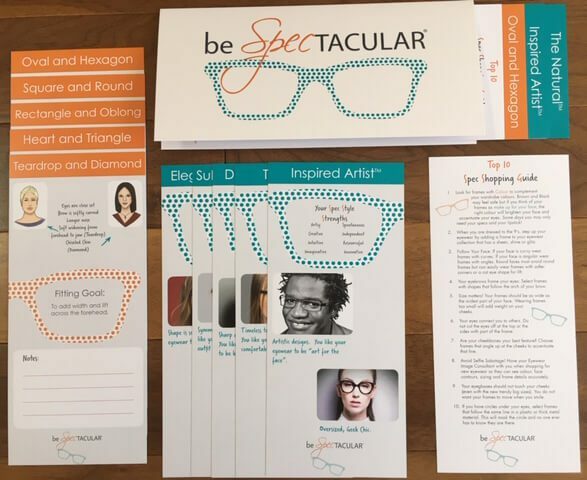 Spec Style Cards to customize individual Eyewear Styling Consultations. Top 10 Eyewear Shopping Tips Cards. Company name and Logo promotion. Upon completion of the Be Spectacular™ program and AICI CEU accreditation, your company name will be added to the Spec Stylist Resource page on the Be Spectacular™ website. What is your Clients’ Spec Style personality? Spec Style is more than just fashion. It is the art of matching eyewear fashion trends to the individuals personal Clothing Style and personal strengths that define their values and preferences. In this module, you will identify the 5 different Spec Style personalities and the matching styles of eyewear for each one. Understanding your client’s style personality is one of the most valuable and exciting things you will ever learn allowing you to communicate and build a trusted relationship with your client and brand you as the Eyewear Image Consultant. Module 2 – Face Shapes! Rules, Rules! It’s a Balancing Game. It is rare to find a client who is a perfect Round Face Shape or a perfect Rectangle Face Shape. Often your clients are combinations of face shapes making it difficult to categorize them as one specific shape. This module will give basic guidelines to provide facial balance and proportion with 10 different face shapes allowing for clear communication with both your clients and optical sales staff. The Face Lift is in the details! By focusing, yes laser focusing on your clients’ individual facial features, you can advise on specific design details, colour placement and frame shapes that complement their top Spec Styles and maximize their best facial features. This module will help you communicate the “why” a frame is working for a client explaining the details of the frame and the impact on the visual presentation.This section will enhance your optical savvy and credibility, so you can help more people to “accessorEYEZ” with eyewear and love their look. Be the Client You Want to Attract! Take the quiz, style yourself in a wardrobe of eyewear that matches your individual Spec Styles and start attracting your ideal client. 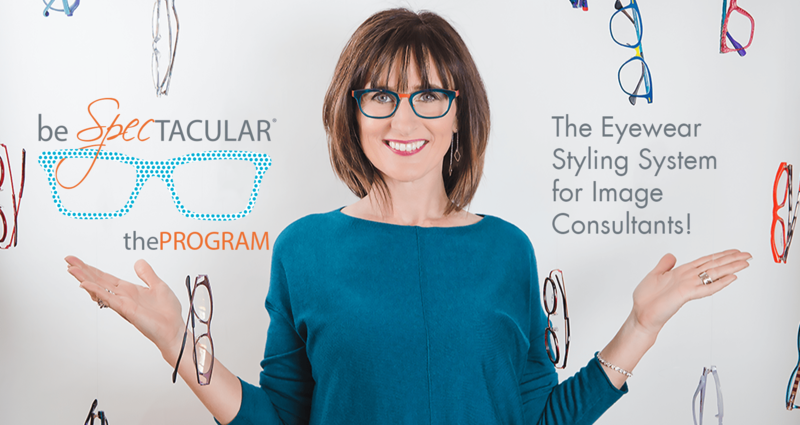 This module will put all 3 steps of the Spec Styling system together in a video to capture the Eyewear Styling consultation and the positive energy of helping others look and feel their best. This is the system that Wendy has used for 20 years to successfully grow her one-of-a-kind mobile eyewear boutique styling clients with wardrobes of eyewear and building her brand as the Eyewear Image Expert. All you need is your laptop and this complete Be Spectacular™ PowerPoint Presentation and you are ready to host an Eyewear workshop, speak at a networking group or offer an Eyewear Styling day with your local Optician or Optometrist. AICI Image Consultant? Great News for You! This on-line training program is an Accredited Program and has been approved for .5 AICI CEU’s with the Association of Image Consultants International. Upon completion of the on-line program and completion of the Participant Evaluation form, you will receive .5 CEU’s. Please email completed Participant Evaluation form to wendy@wendybuchanan.ca to receive your credits. Are you ready to Boost your Image Consulting business? Frustrated trying to find the perfect style of eyeglasses. Tired of wasting hours online trying to determine their face shape and then the perfect frame shape. Pained spending big bucks and not loving their eyewear. 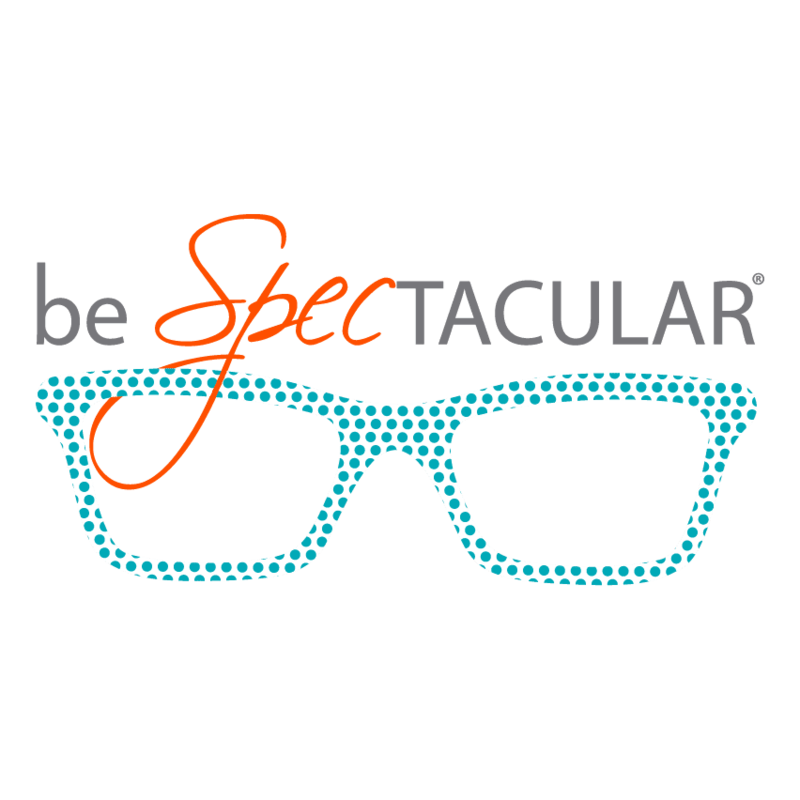 I have been using Wendy Buchanan’s Be Spectacular training materials for eyewear consultations since the beginning of my business for myself and for clients; as an avid consumer of eyewear as accessory, I teach clients to enjoy having more than one pair to suit their mood where it’s appropriate and to have one pair that works for multiple occasions if they are more conservative. The cost of her program has been covered many times over by being able to provide detailed eyewear consultations to individual clients and groups. 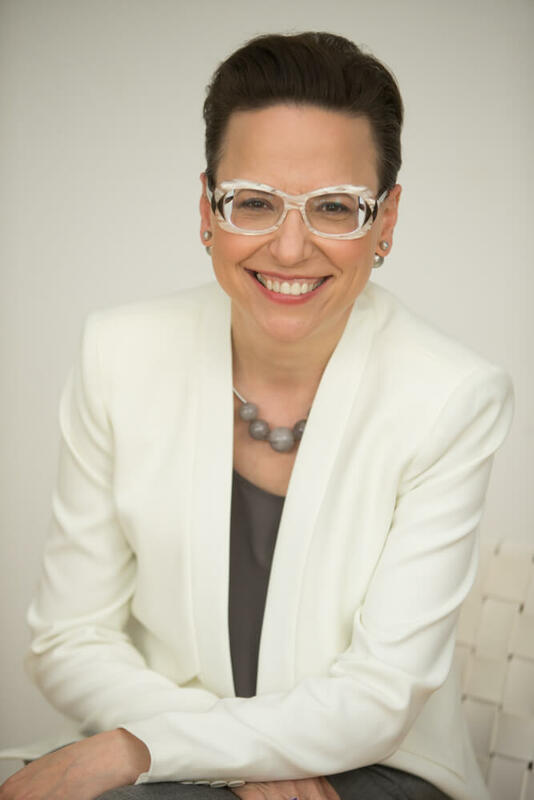 Recognized as the Eyewear Image Expert, Wendy Buchanan is a Licensed Optician, Image Consultant and Educator. 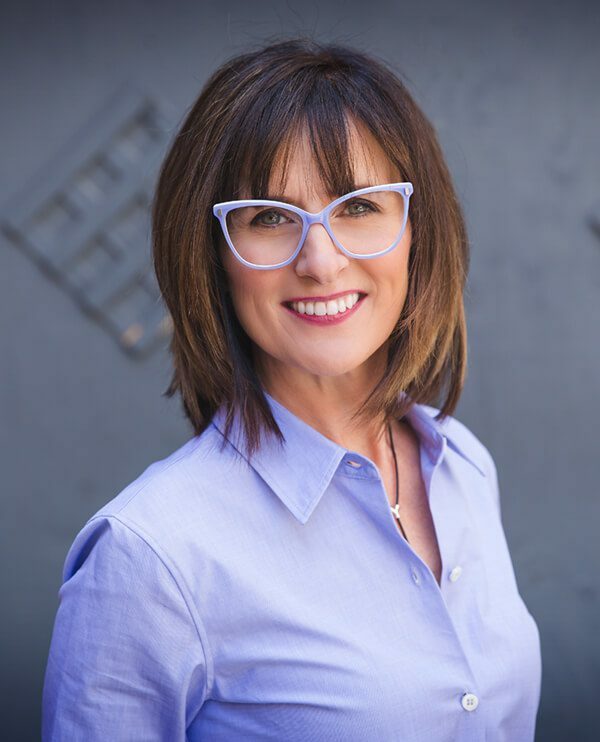 In 1997, Wendy combined her passion for people and her love of the image world with her experienced optical training to launch a fun, personalized, one-of-a-kind eyewear styling service in Toronto, Canada. Honored as the Trailblazing Entrepreneur for Women in Canadian Optical, she is the founder and creative force behind Perceptions Eyewear Inc.; a mobile eyewear boutique™. Wendy’s 20 years of hands-on experience styling men and women and her unique approach of matching eyewear to clothing style, colours and facial features laid the foundation for what would become the Be Spectacular™ Eyewear Styling program in 2007. Nominated for the 2018 Women of Influence award for her innovative 3 step eyewear styling process, Wendy shares this Be Spectacular™ on-line program with her peers and speaks globally at Image and Optical Conferences. Want to Get Some Eyewear Tips From Wendy?